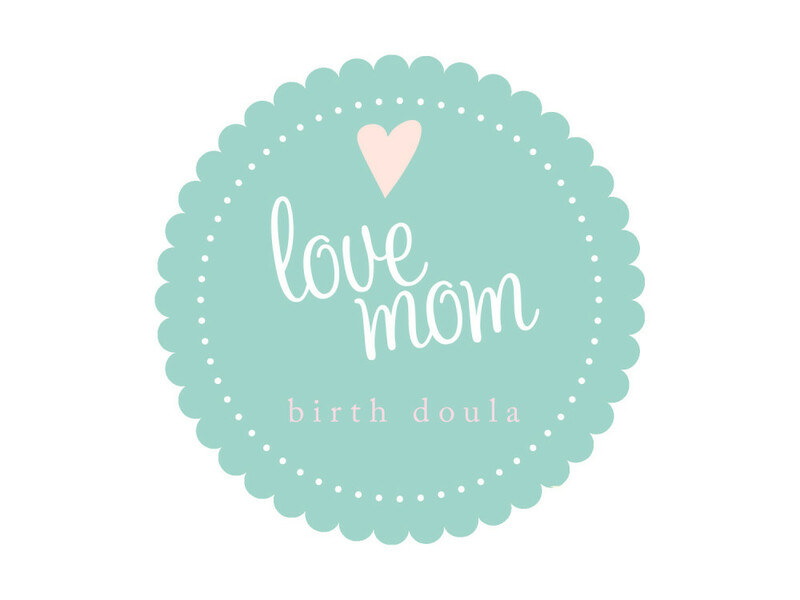 DONA International doulas ‘mother the mother’. reduces the mother’s request for pain medication and/or epidurals. Doulas are becoming increasingly visible and important in our labour wards because of the positive effect that they are having on all who are involved in the birth process. Every woman ought to have a positive and memorable birth experience. Having a Doula with you during your labour and birth will help you to have the birth experience you desire.